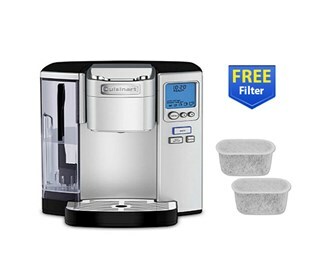 The Cuisinart SS-10 + Free 2-Pack Charcoal Water Filter is a fully programmable and versatile home-brewing unit that is ideal for both personal use and entertaining, making it perfect for any household. The unit has five different cup-size settings and an adjustable brewing temperature to ensure desired temperatures are reached. The machine also contains a hot water button that can be used to prepare soup, tea, hot cocoa, and more, and the unit is equipped with a rinse function for easy cleaning. 5 Beverage Sizes: 4-12 oz. The Cuisinart Premium Single Serve Coffeemaker has many exciting features for users of all types. 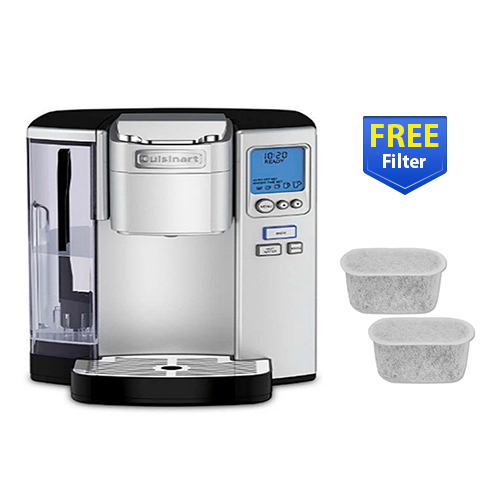 You can extend the lifetime of your Cuisinart Premium Single Serve Coffeemaker with the purchase of a FactoryOutletStore Factory Protection Plan. See the Cuisinart Premium Single Serve Coffeemaker gallery images above for more product views. 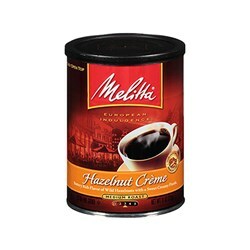 FactoryOutletStore stocks a full line of accessories like Cuisinart DCC-RWF, Melitta 60236 Vienna Roast (Single Pack), and Melitta 60256 Hazelnut Creme (Single Pack) for the Cuisinart Premium Single Serve Coffeemaker. The Cuisinart Premium Single Serve Coffeemaker is sold as a Brand New Unopened Item. 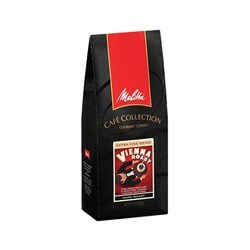 I just bought this coffee maker. The reviews were great!!! I just love how fast you can get our cup of coffee. 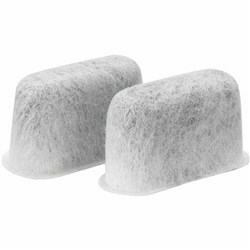 My only problem with this product is that it is VERY noisy. Is it suppose to make that much noise?